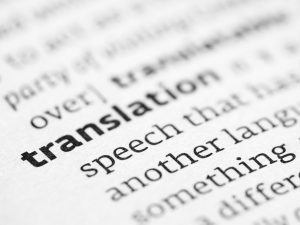 Working With A Translation Agency - What to ask them? It goes without saying that we are now living in an incredibly globalized world. Back in 2014 McKinsey reported that 1 in 3 products crosses national borders, and more than one-third of financial investments are international transactions, and that this would increase over the next decade. With the spread of the Internet and digital technology, and economic regimes prioritizing cross-border trade, the global flows of goods, services, people and information continue to reach unprecedented heights. Central to all business or personal exchanges is communication. And this is what gives rise to the significance of translators and interpreters. A good translation agency can determine your success in a new region and culture. But how do you choose a good one? 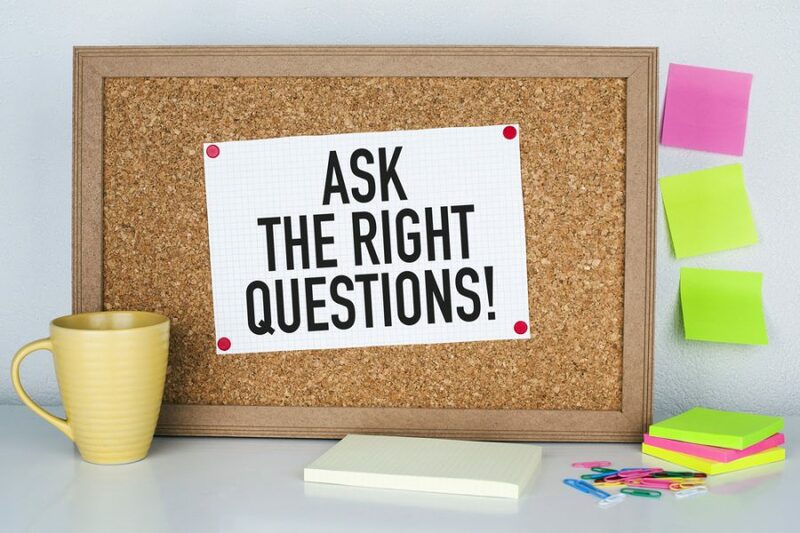 Here are five questions you should ask when selecting your translation partner. How qualified are your translators? As the world becomes more globalized, more and more people are bilingual (trilingual or beyond). We caution, however, that being bilingual does not necessarily mean that someone is qualified to be a translator. Becoming a professional translator requires more than just fluency in a second language; fluency is only the first step. Like any other professional skill, translating requires proper study, training and experience. 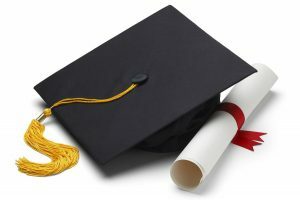 At HI-COM, all of our translators have received university qualifications or professional certifications in translation, and have at least five years of professional experience. A credible and experienced translation agency will be familiar with CAT or Computer Assisted Translation software. As with other industries, technology has made significant strides in the world of translation and is employed by translators to improve accuracy and efficiency. There is no substitute for human translators, and a human translator who is well-resourced and experienced with CAT tools is unbeatable. Through the use of CAT tools, a translation memory is created and maintained to ensure that turns of phrases or particular words or terms are translated in a specific way, for all future translations. This is particularly important for marketing departments who need to ensure a particular phrase or slogan that is critical to their branding strategy is consistently translated throughout all marketing collateral. Similarly, manufacturers requiring a specific manufacturing step or process to be translated consistently throughout all operational manuals cannot afford to have mistranslations; translation errors in the written procedures conveyed from a manufacturing company headquarters in Germany through to the Chinese manufacturing plant, for example, could be disastrous. At HI-COM we use TRADOS, a powerful translation tool which helps us create a unique and specific translation memory database for your company, every translation we undertake for you. Can’t I just use online translators? Why do I need to use a human translator? Any good translation agency should be able to answer this confidently; they need to know their ‘why’. For projects which are intended to be relied on for commercial purposes, relying on machine translations is a big risk to your personal or corporate image and professionalism. Just ask KFC or Pepsi. While the technological advancements in translation have been huge, there will be no substitution for human-facilitated translations. The reason is that communication is, and will always be, a very human endeavor, and like any process depends on the input and output. To effectively communicate, you need to understand the input: the author, its cultural context, and intention. You then need to understand the output: the audience, the target language and its cultural context. With the speed of how culture, language and meaning evolves, a computer – no matter how sophisticated the algorithms – will never be superior to the work of a human translator who can grasp the intention behind phrases and ensure the appropriate meaning is being conveyed into the target language in a natural and native sounding manner. This relates to the point above, that merely being bilingual is insufficient to be a credible translator. Translators require deep knowledge and understanding of the cultures they are translating from and to, and the subject matter they are dealing in. Here at HI-COM, we closely assess the content we are translating and the intended audience, to allocate the most appropriate translator who is familiar with the field or subject matter. 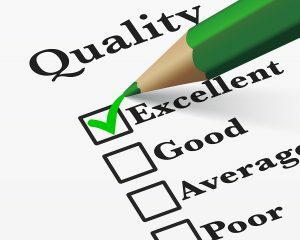 What are your quality control processes? Many translation agencies will claim to have the right resources and right people, so the critical difference will come down to process. A thorough and efficient quality control process comes from experience. It is true that the most precious resource we have is time, so the competing interests are constantly speed versus accuracy. A quality control process strikes the right balance between these two and makes sure neither are sacrificed. At HI-COM, we have a three-pronged quality control process. Firstly, we take time to select the most qualified and experienced translator for the content or subject matter needed to be translated. Secondly, we have our translator undertake the translation utilizing software which retains the translation memory for greater accuracy and efficiency. Lastly, we have the work proofread by someone who is native in the target language, to ensure it sounds natural and flows smoothly. We also provide post-delivery support, with free changes or modifications to ensure you are completely satisfied with the end work. How can I trust a translation agency to be as good as they say they are? Honestly speaking? Until you try the service for yourself, you can’t. This is why good client references are critical to knowing whether a translation agency is reliable and accurate in their work. The key is to find a translation company that is trustworthy and interested in maintaining a long relationship with their clients, rather than churning out cheap and inaccurate translations, with little interest in repeat custom. At HI-COM, we establish long-term partnerships with our clients and we are all about growing your business and helping you succeed. We pride ourselves in our high quality and responsive service. But don’t just take our word for it. See for yourself. We offer a free test translation to all future clients and partners. Want to work with us? Shoot us an email!